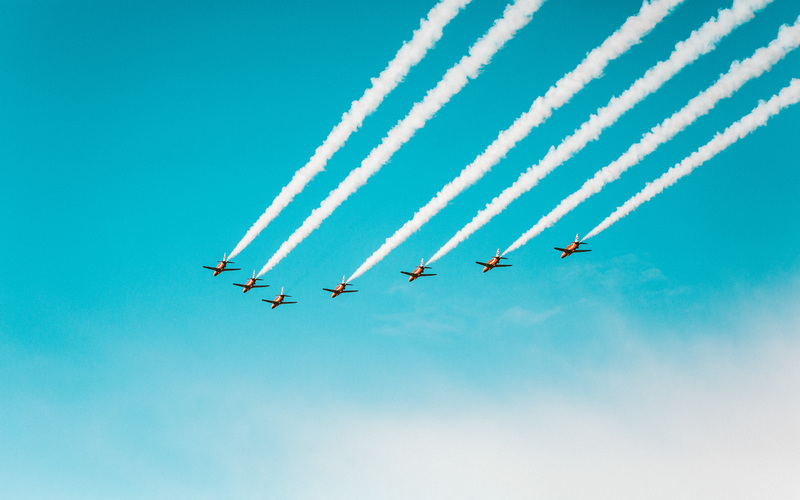 The Red Arrows are one of Britain’s most iconic brands. 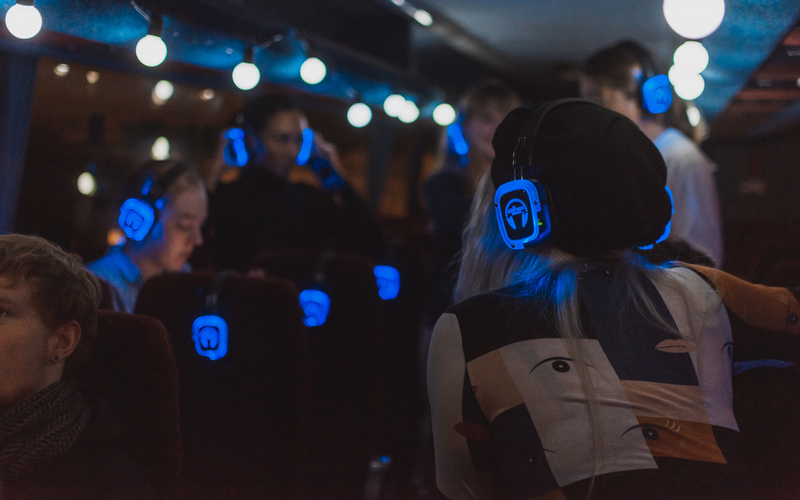 They needed to access and engage a younger audience online. 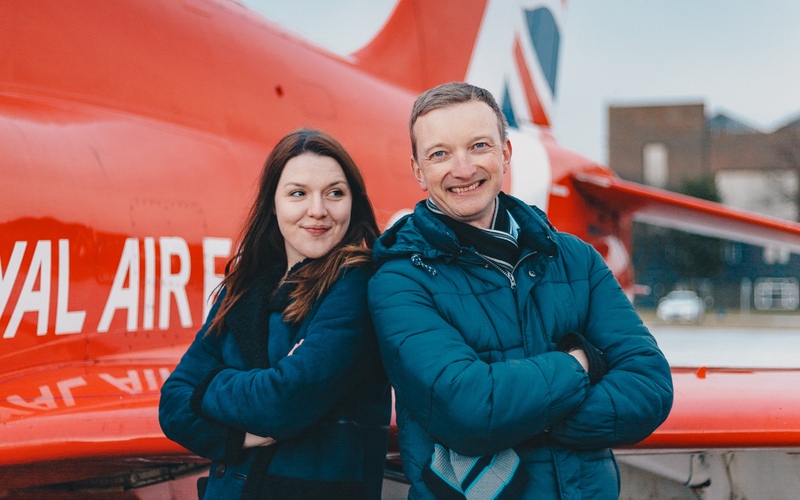 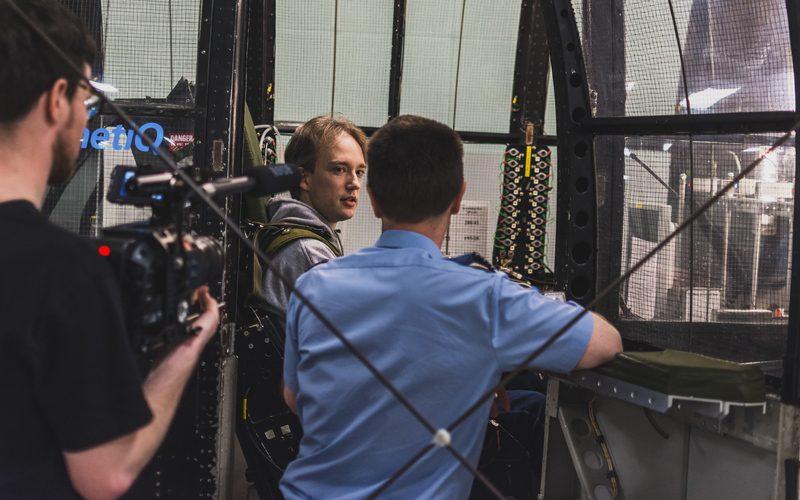 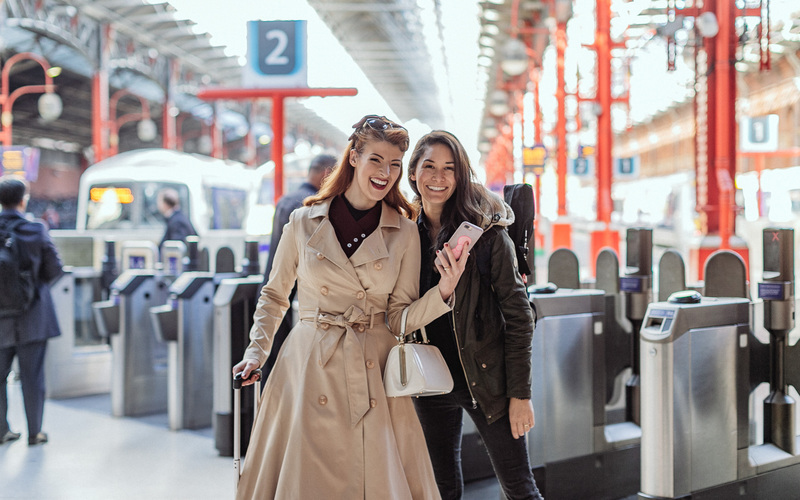 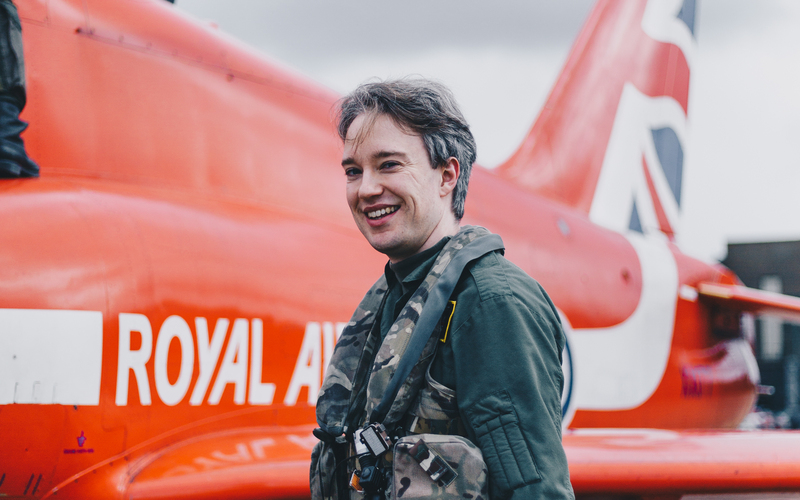 We arranged The Red Arrows’ first ever partnership with a YouTube creator to showcase their expertise to a young audience engaged with engineering content.